On the CBS42 News in Birmingham they did a piece on Natalee and Joran. idea put forth and I wonder where the World Court is. I missed the broadcast. My first thought is they might be referring to the International Court of Justice in The Hague. But I'm not sure. world court of the United Nations. Trials can be held anywhere, not just in the Hague. I don't think Joran would ever agree to such a deal. He is too much of a putz. The probability that Joran was prostituting himself while living in Aruba has been discussed here over the years, IMO these recent revelations further validate those suspicions. I just heard a clip of this song on a commercial... funny timing! You're probably right, but who knows...guess it would depend on where it would be held, if it would be better for him...he might. WEVER, Guido– 19 years old, former resident of Aruba, now residing in the NL. Was a croupier at the Excelsior Casino. 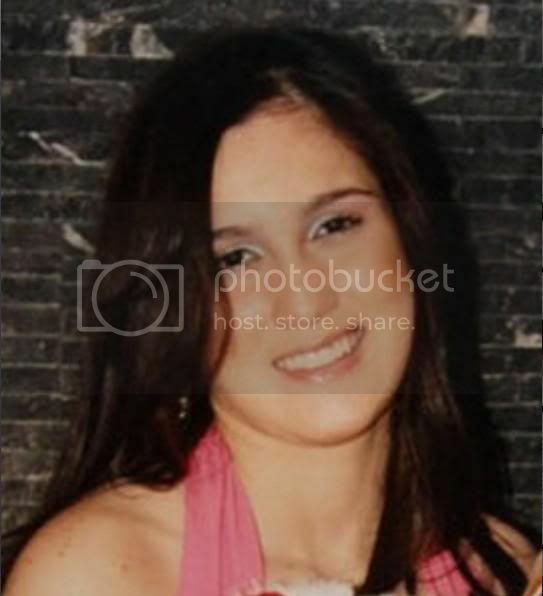 Said to have left Aruba abruptly within weeks of Natalee’s disappearance after being questioned by ALE. Reported to be good friends with Joran, and gambling with him on May 30/31 when Natalee’s loved ones arrived in Aruba. Arrested on 5-20-06, released on 5-23-06, under suspicion of accessory to murder, kidnapping and battery. Drove a white Nissan Sentra. Interviewed by ALE on 4 occasions, 6/3-05, 6-7-05, 6-8-05 & 6-23-05. IMO Joran only cared about Joran and money. He would do anything to get money as long as it wasn't real work. However, all Aruba did was embolden a sociopath. Joran Van der Sloot would not be able to stay out of the limelight and managed to get recoded on audio and video in admissions. He would get busted for what looked like human trafficking in Thailand. Then he managed to get involved in an extortion case with Beth Holloway in an attempt to extort money from the family in trade for the information as to where Natalee Holloway was buried. That to would be a lie. Then on the fifth anniversary of the disappearance of Natalee Holloway, Joran Van der Sloot would kill again. This time it would not be in Aruba, but instead in Peru and the unfortunate individual was 21 year old Stephany Flores. This time Joran Van der Sloot was arrested, indicted and put in prison. Joran Van der Sloot … you are not in Kansas Aruba anymore. Stephany Flores and her family will be provided justice for her senseless death at the hands of this sociopath. The questions remains, six years later … will Natalee? Thanks to Aruba, they made it possible that Joran Van der Sloot could kill again. How do all the folks feel that supported Joran and defended him? Joran Van der Sloot still has extortion charges filed against him in Alabama and Beth Holloway will never give up. Joran, you can rest assure you will also have a Monkey on your back as well. BIRMINGHAM, Ala. (WIAT) - Joran van der Sloot is looking for a lawyer days before a murder hearing. Max Altez, van der Sloot's Peruvian lawyer for the past year, has quit the case citing differences in defense strategy. Radio Netherlands Worldwide indicates there was also an issue of Altez not being paid. Altez' resignation comes at a particularly inopportune time for van der Sloot. He's scheduled for a hearing in the death of Stephany Flores June 8. 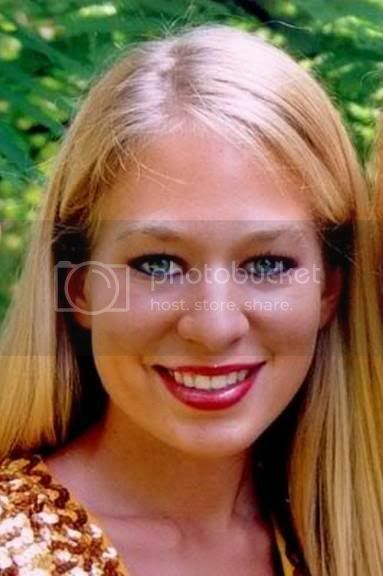 Van der Sloot has confessed he killed Flores after she found material relating to Natalee Holloway on his laptop. The body of the 21 year old student was found in van der Sloot's Lima hotel room five years to the day that Natalee disappeared on Aruba. The Mountain Brook teen was on a graduation trip to the island. She was last seen leaving a bar with van der Sloot and two of his friends. Although van der Sloot is considered the prime suspect in the Holloway case he was never charged by Aruban authorities. The only real doubt in his Peruvian case is whether he can make a claim of crime of passion stand up. That defense strategy has been battered by findings of Peruvian investigators. They say an examination of his laptrop shows the Natalee material was accessed hours before Flores was killed...seriously debunking the claim he killed her in a fit of anger. Peru claims he actually robbed her of recent casino winnings and then killed her. It's unclear who will represent van der Sloot at the June 8 hearing or whether Altez' resignation will be sufficient for van der Sloot to get a continuance. Altez has indicated he will continue to represent van der Sloot in a related case claiming human rights violations during his arrest in Chile and return to Peru. That case would be thrown out if van der Sloot's representation changes. Joran thinks he is smarter than his attorney. He really thinks it or he is listening to someone. Joran van der Sloot, who is charged with murdering a young Peruvian woman, needs new legal representation following the resignation on Tuesday of his lawyer Maximo Altez. Altez is fed up with arguing with his client about money and the defence strategy to be followed. His resignation is likely to delay Van der Sloot's trial, reports the Telegraaf. The lawyer has also had to contend with American lawyers who are also representing Van der Sloot. Last week one of them said the Dutchman is prepared to face extradition to the US. But Altez said this is nonsense because Peru does not have an extradition treaty with the US. The resignation also comes at an inopportune moment, with Van der Sloot due to face a pro-forma hearing in Peru next week. The public prosecutor will present evidence in the death of Stephany Flores and her father will be in court. 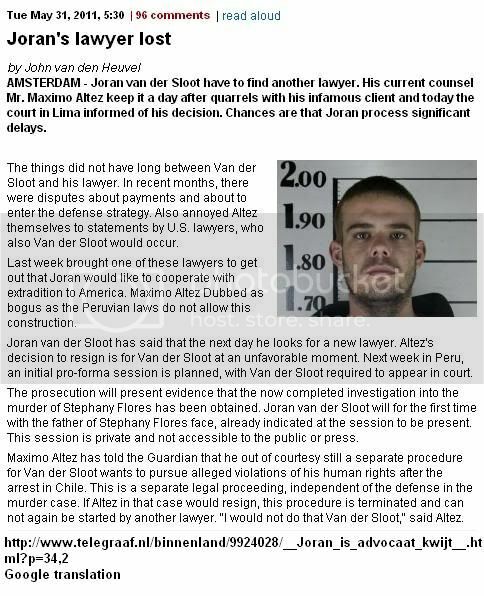 "Joran does not understand Peruvian legal system"
Joran van der Sloot didn’t do himself any favours by seeking contact with other lawyers. “He doesn’t understand that the legal system in Peru is very informal,” the former defence lawyer for the 23-year-old Dutchman told Radio Netherlands Worldwide, Máximo Altéz. Joran van der Sloot is in awaiting trial in Lima for the murder of Peruvian woman Stephany Flores. Mr Altéz says he wanted to show the shortcomings of the Peruvian legal system. He had hoped the Joran van der Sloot case would contribute to improving it. Meanwhile Van der Sloot contacted other lawyers with different ideas on the case. “Peruvian lawyers are now fighting over who will defend Joran van der Sloot. And they don’t believe me when I say neither he nor his family have money.” Mr Altéz thinks all lawyers will get out of the case is publicity. I don't know why I found this soooo funny but I almost choked ,laughing so hard. According to this...Maximo Altez will continue "out of courtesy" to represent him regarding the alleged human rights violations after his arrest in Chile. Sorry, just read the same information in the article Klaas posted. They're fighting over Joran thinking they'll become rich and famous! Hope this is not a set back for the Flores family and a Public Defender can be appointed to attend the June 8th hearing. Joran must be gloating. Page created in 10.191 seconds with 19 queries.